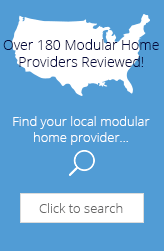 "...Since its beginning in 1989, Pro-Fab has grown to become a point of reference in the modular home market and has joined the ranks of corporations whose brand awareness is built on quality. Pro-Fab is now located throughout Quebec, Ontario, and the Eastern United States and continues to evolve. The company has evolved through quality, service, and fast delivery. Our innovative character has lead to numerous construction industry recognitions, including the Consumers' Choice Prize for 2006..."
Customization Flexibility All changes are ok, They can provide custom modular homes. 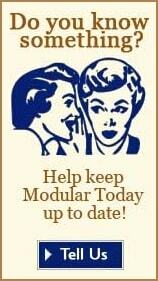 Editorial Review Pro-Fab Homes is a Canadian modular home provider that would look good in most neighborhoods. Overall we liked their building specifications and their wide variety of attractive home floor plans. In 2012 they acquired Guildcrest Homes, which should be a good match that benefits home buyers. We are sad to report that our mystery shopper experienced less than great customer service. If you are in their service area you may want to visit their offices and hopefully you will find better customer service then our mystery shopper did. We invite you to share your personal opinion of Pro-Fab Homes. Please explain your like or dislike.